Wendi Foxhoven is the Director of Operations for MAP and a member of the MAP Leadership Team. 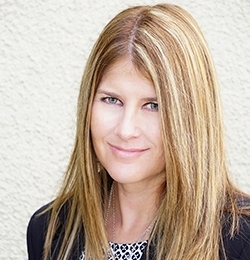 She brings 20 years of experience and expertise in client services and office administration. Wendi leads an experienced, dedicated Operations team that ensures MAP’s vision of being a client first organization through their professionalism, high quality work and overall passion to exceed client’s expectations. Through her leadership, Wendi’s team reflects the MAP values of integrity, teamwork, accountability, commitment and passion. Active in her community, Wendi has served on the board of directors for youth baseball organizations from 2004 to 2010, and served as President of Mid Valley Youth Baseball, a local non-profit organization from 2007-2010.